NBC6 Investigators go beyond the red tape. 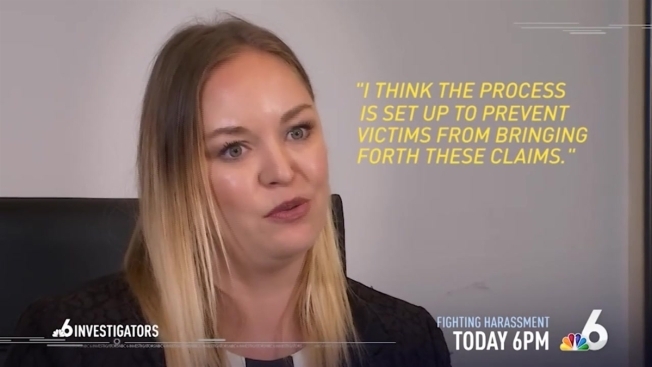 Journey through a local woman's legal battle against sexual harrassment in the workplace. Today at 6pm. NBC6 Investigators go beyond the red tape. Journey through a local woman’s legal battle against sexual harassment in the workplace. Today at 6pm.